LEXINGTON, Ky. (Feb. 25, 2013) – University Press of Kentucky (UPK) author bell hooks has been named the recipient of the 2013 Black Caucus of the American Library Association’s (BCALA) Best Poetry Award for her book "Appalachian Elegy: Poetry and Place." The BCALA Literary Awards recognize excellence in adult fiction, nonfiction, poetry and publishing by African American authors published during the previous year, including an award for Best Poetry and a citation for Outstanding Contribution to Publishing. 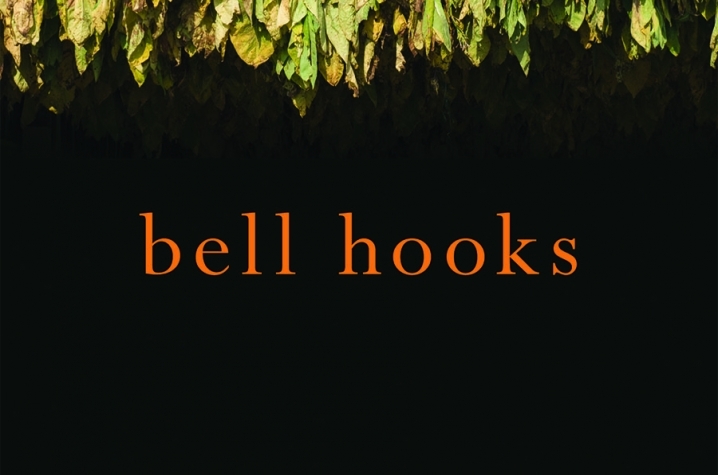 The award will be presented to hooks at the Annual Conference of the American Library Association scheduled for June 30, in Chicago, Ill. In "Appalachian Elegy," hooks continues her work as an imagist of life’s harsh realities in a collection of poems inspired by her childhood in the isolated hills and hidden hollows of Kentucky. The poet draws the reader deep into the experience of living in Appalachia through touching on such topics as the marginalization of its people and the environmental degradation it has suffered over the years. Her poetry quietly elegizes the slow loss of an identity while also celebrating that which is constant, firmly rooted in a place that is no longer whole. The author of more than 30 books, hooks has previously been recognized by Publishers Weekly for one of the 20 most influential women’s books of the last 20 years, "Ain’t I a Woman? Black Women and Feminism." 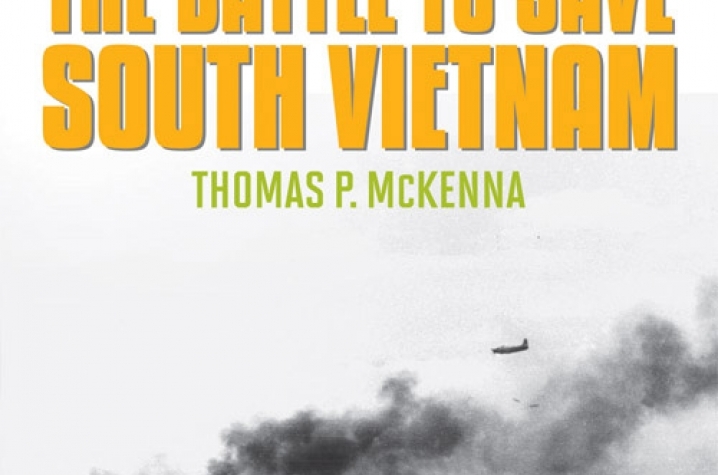 In other awards news, UPK author and retired Army Lt. Col. Thomas P. McKenna has been selected as one of four finalists for the 2013 William E. Colby Award for his book "Kontum: The Battle to Save South Vietnam." Named for the late ambassador and former CIA director William E. Colby, the Colby Award recognizes a first work of fiction or non-fiction that has made a significant contribution to the public’s understanding of intelligence operations, military history or international affairs. "Kontum" combines the personal experiences of McKenna, who served as a military adviser to the Army of South Vietnam during the battle, with years of interviews and research from primary sources to describe the events leading up to the invasion of South Vietnam and the battle of Kontum. The winner of the award will be announced in early March. UPK is the scholarly publisher for the Commonwealth of Kentucky, representing a consortium that now includes all of the state universities, five private colleges and two historical societies. Led by Director Stephen Wrinn, its editorial program focuses on the humanities and social sciences. Offices for the administrative, editorial, production and marketing departments of the press are found at the University of Kentucky, which provides financial support toward the operating expenses of the publishing operation.